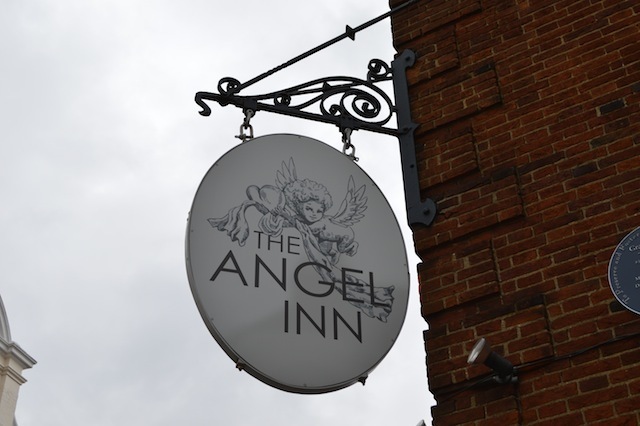 At first glance, the Angel is a fairly typical pub, doing fairly typically pubbish things, with fairly typical pubbish people. 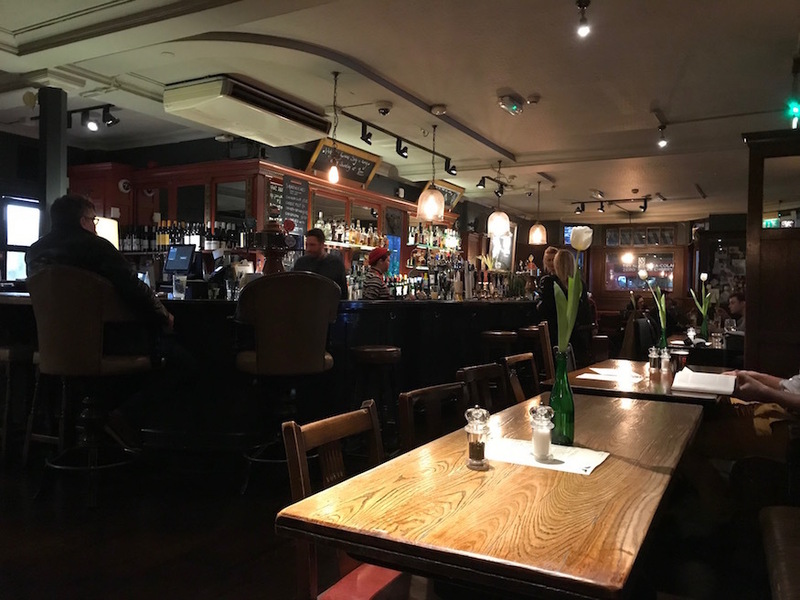 And yet, when we put it to a reader poll, it got voted in as one of the best pubs in Highgate, ahead of such nearby contenders as the Prince of Wales. Why? Well, it does everything just about right, without ever getting too loud-mouthed about it. 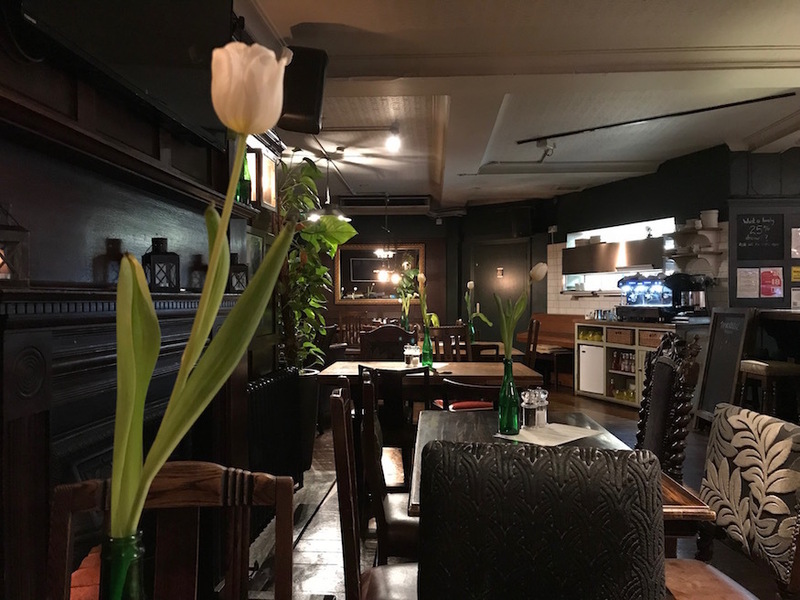 It's pleasantly decorated, with wooden paneling that surely conceals a secret door, and a real fire towards the back (Highgate seems to have more fiery hearths than most parts of town). Five or six ales can be found on tap, ranging from the predictable to the downright unusual. 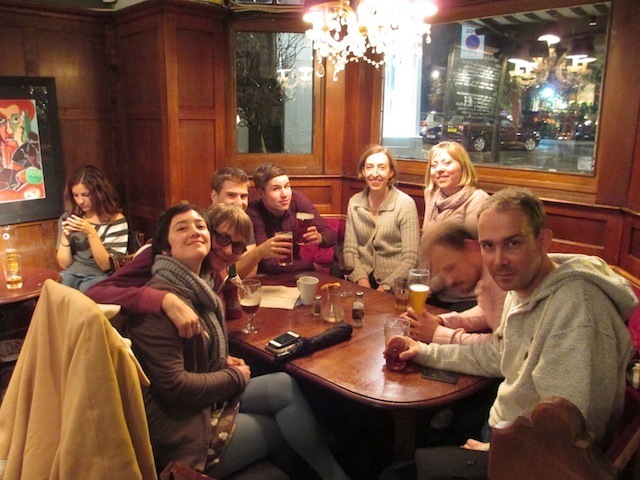 All this would be enough, but the pub's former patrons give it a fine mark of credibility. 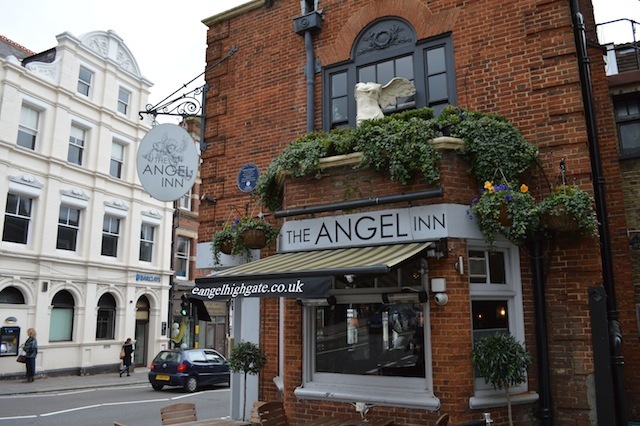 While many pubs boast of associations with Dickens or Johnson, the Angel can namedrop the Monty Python team as regulars. 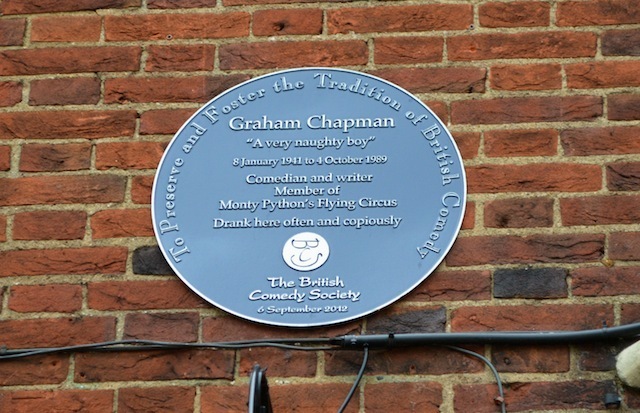 Indeed, a plaque to Graham Chapman adorns the wall outside, claiming that he "drank here often and copiously". More plaques like this, please. Thankfully, there's not a hint of spam or dead parrot on the menu, which has something for everyone, and is even a little adventurous without getting to trendy.